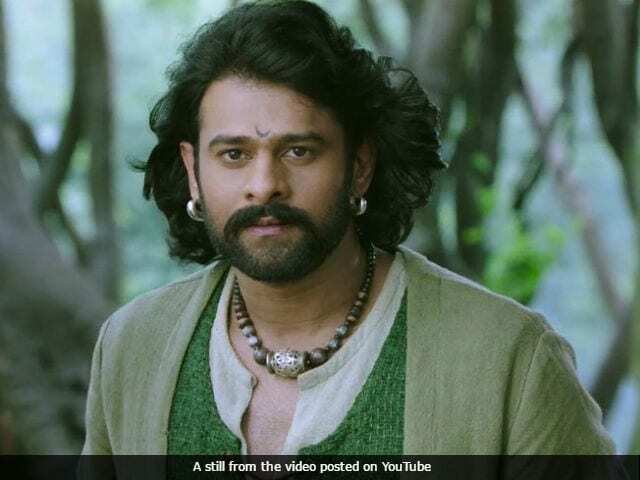 Actor Prabhas is best known for playing the titular character in S S Rajamouli's Baahubali series of films, the first of which clocked two years on Monday. Prabhas shared an emotional note on Facebook, writing: "Today marks the completion of two years to the release of a very special film of mine, Baahubali: The Beginning. I have been reminiscing the early days when the entire team was working on this film with so much passion." Prabhas, who committed himself entirely to the Rajamouli project for five years, also thanked his fans and followers for the incredible response: "I want to take this opportunity to express my gratitude to all my fans who don't leave any chance to make me feel so loved and special," he added in his note. Baahubali: The Beginning hit screens on July 10, 2015 while Baahubali: The Conclusion arrived in theatres on April 28 this year - both times, the two-part epic drama set the box office on fire, redefining history. Prabhas signed off his Facebook note congratulating Team Baahubali: "Congratulations to the entire Baahubali team for this day, especially the man behind all of it, SS Rajamouli. We owe it all to you." Apart from Prabhas, Rajamouli cast actors Rana Daggubati, Ramya Krishnan, Anushka Shetty, Tamannaah Bhatia and Sathyaraj in key roles but never shied away from particularly crediting the 37-year-old actor for Baahubali's blockbuster status. In May, he told IANS: "We took Anushka or Sivagami or Kattapa, we took the actors based on the characters that were written, but with Prabhas, the character was written for him." A month after Baahubali 2 hit screens, Prabhas confessed to experiencing withdrawal symptoms, saying: "It is always difficult to move on from something that you have been associated with for this long. In these five years, Baahubali has not been a part of my life, it has been my life. 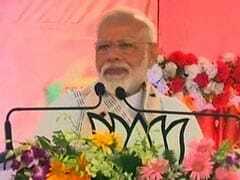 I have been more of Baahubali than my own self in these years," he told PTI. Meanwhile, Baahubali 2 released across 8,000 screens in India and is all set to take over theatres in China.